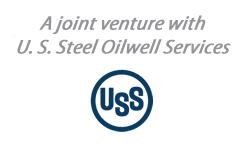 Patriot Premium Threading Services (PPTS) is a comprehensive provider licensed to thread U. S. Steel tubular products as well as to provide accessories, repair services, technical assistance and rig site services. 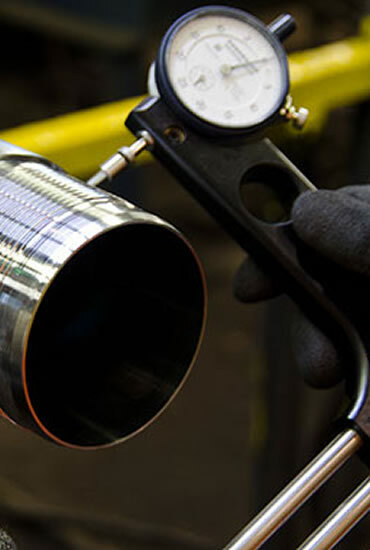 The facility's threading capability is 2-3/8" to 11-3/4" and it is licensed to thread U. S. Steel Tubular Products' USS-LIBERTY FJM™ premium connection. PPTS will maintain 2 to 2.5 months inventory to ensure shorter lead times and superior customer service. Two manual lathes, 1-1/2" to 12-3/4"
Swaging line, 2-3/8" - 11-3/4"